Founder Najla Austin is putting something together in Brooklyn that continues to prove its importance throughout every step of the startup process. 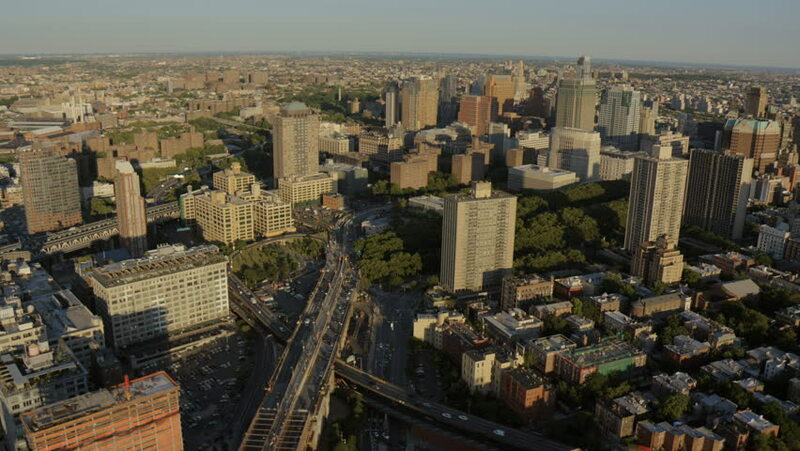 A project that has taken a snowball effect significant enough to grab the attention of The New York Times. 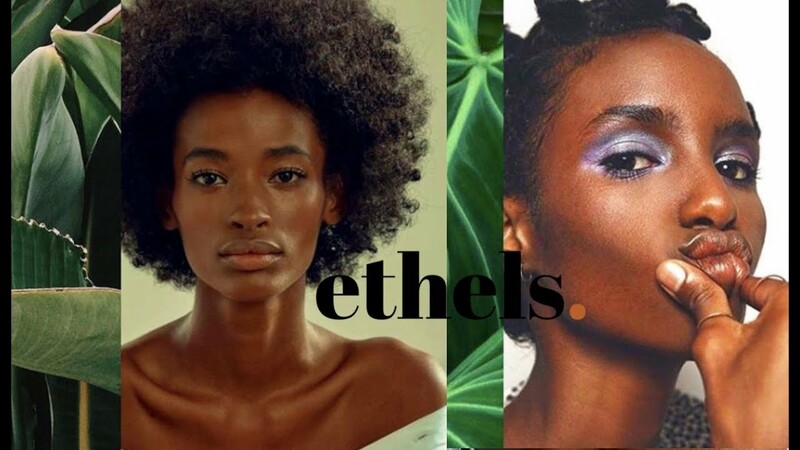 Ethels Club, the first private membership and coworking space for people of color, is a long overdue establishment that is being provided to Brooklyn, New York by the best possible owner we can think of. Hyperbole? Not at all. Looking for experience? Najla Austin comes from a real estate technology and hospitality background, working at two early stage startups which successfully raised successful seed rounds from funds like NEA and Founder’s Fund. Looking for fresh ideas? 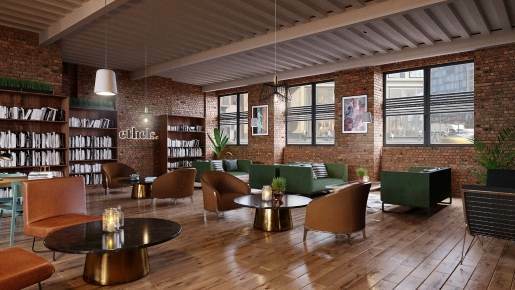 Najla states that Ethels Club will feature a robust coworking area that is being built to inspire creativity and promote business to business interaction. Looking for something new? The establishment will feature a ready-to-rent podcast room to keep up with one of the largest growing industries in the world. Sounds amazing, right? Let’s face it. Lofty ideas led by old money have a habit of under delivering, and disappearing. The reason is usually a lack of connection with younger professionals and creatives, a favorite amongst larger corporations to target for business. Is that a worry for Ethels Club? Not at all. Najla Austin happens to be 27 years old! 27. To have someone that young, that experienced, and this determined to create a genuinely innovative space for millions is something we simply have not witnessed before. Najla’s’ youth has played a large roll in her ability to connect with young professionals, and it is apparent in the numbers. Upon the announcement of the business, she happened to gain over 700 sign-ups and inquires before she could even get through the first month. No fancy website, no elegant announcement, just something that people need and they responded as such. That shows the power that technology can have for a brand that is delivering what people truly desire. Although anyone is welcome to the club, regardless of skin color, Najla is clear about the upfront commitment to advancing black and brown communities that is needed to be a member. The positive and creative atmosphere, it generates healthy dialogue among its members and it's a place to elevate a great energy level to help individuals who need this type of platform to get goals accomplished. "I have always been drawn to the creative world and in the early stages of creating Ethels Club, it was all I thought about. I have a saying I use with my team which is “wellness for the soul” and I think art, music, literature and film feed people in a very necessary and holistic way. 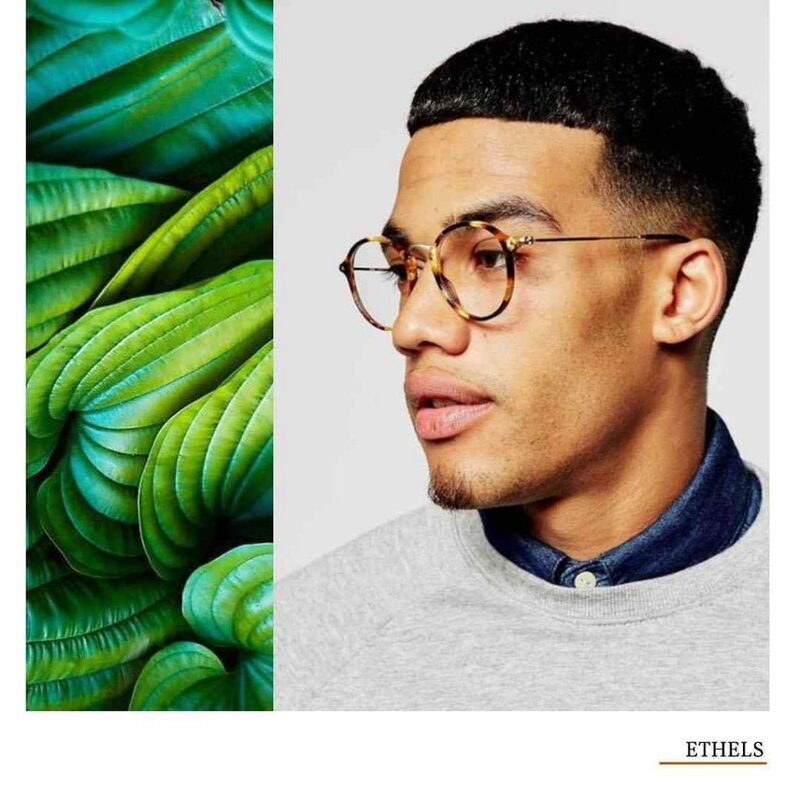 The cultural offerings at Ethels Club are meant to fortify, support and broaden the lives of our members’ experience. We will also partner with local community-based and philanthropic organizations to further underline the focus on engagement and positive impact on the places we call home. We are dedicated to building a world that centers the entirety of our experience." "We are a space that allows our members to comfortably work, but the word “coworking" to me can feel a little sterile and overdone. Ethels Club is a warm, community-based place full of like-minded people. Our members aren’t drawn to us because they need a desk and a printer -- they are members so that they can be a part of something much bigger and deeper. We are redefining what it means to co-work and what it means to be Brown and gather." "We definitely envision an Ethels Club in every major city — in the US and beyond! A huge perk for our members is our app that will allow them to check in to the different locations and also connect with members from other spaces. We are creating a robust network of brown excellence, one city at a time." "It’s been a pretty amazing response generally. We’ve had interest from more institutional people, like investors (!) along with different companies and firms that want to partner with us down the line. I see it as the first step of many that we will have as we ramp up and better define our product." With over 10,000sqft of shopping, coworking, tech, and business, this space is truly unique. A focus on displaying local black and brown owned merchandise is a highlight of Ethels Club. Coworking is blowing up across the United States, and now it is going to be done with a focus on young professionals. The energy throughout the environment is versatile with a beautiful terrace to rejuvenate you.